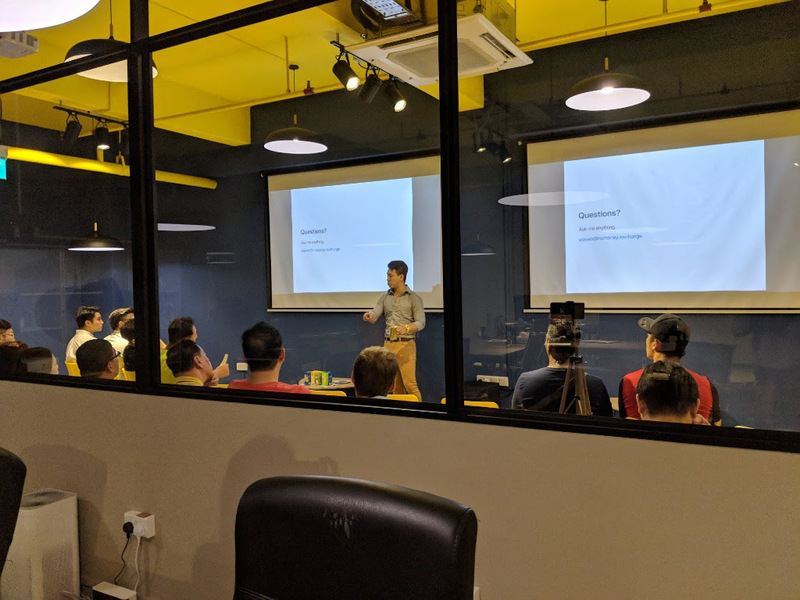 2 weeks ago, I held a talk at NuMoney HQ on Exchange Coins such as Binance Coin has consistently rised in prices, even as the rest of the crypto-world had their prices dropped to their all-time low. To summarize, exchange coins go up because exchange makes money whether people are selling or buying. And then there is NuMoney Coin - Our exchange coin. Don't let me spoil it for you. View the slides for yourself! Do you know you can place orders for NuMoney Coin today?